Arvind Swamy is undoubtedly the highest paid character artiste in South India. 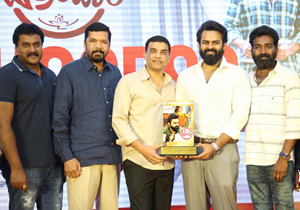 He charged not less than Rs 5 crore for Ram Charan-starrer 'Dhruva'. Now, The 90s Chocolate Boy sued his Producer regarding the non-payment of remuneration. He moved a lawsuit in Madras High Court against Comedian Manobala who is also the producer of Tamil flick 'Sathuranga Vettai 2' starring Trisha over non-payment of dues to the tune of Rs 1.79 crore. Interestingly, Arvind Swamy hasn't sought any injunction order to stall the release of 'Sathuranga Vettai 2'. He didn't change his stand even after Judge cautioned him that the film will release sans any trouble if he doesn't seek injunction order. The Counsel of Arvind Swamy informed the High Court that his client wishes to convey his noble intentions by not creating release troubles. 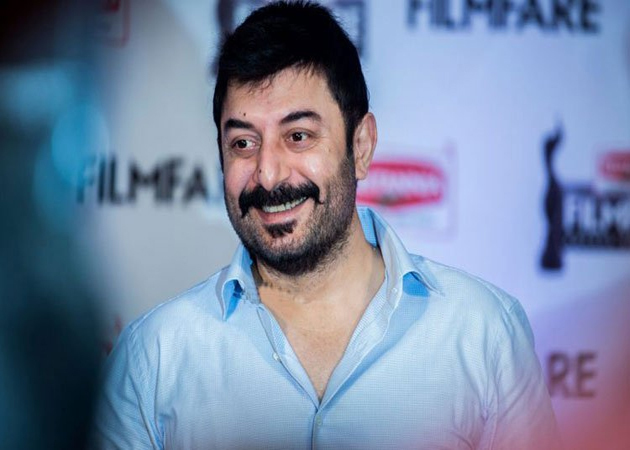 He made it clear Arvind Swamy just wants his remuneration to be paid with 18 percent interest. Who Will Play KCR In NTR Biopic? Photo Story: See, Who Unbuttoned Her Shirt?